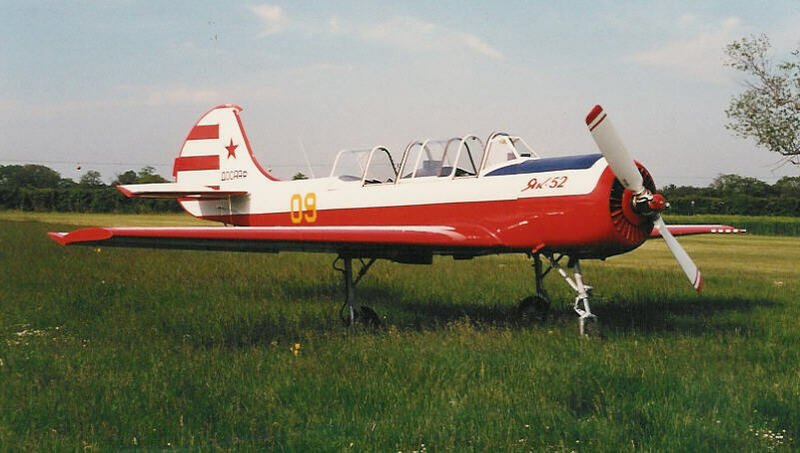 YAK UK ltd imported this aircraft brand new from the Aerostar factory in Bacau, Romania in 1994. 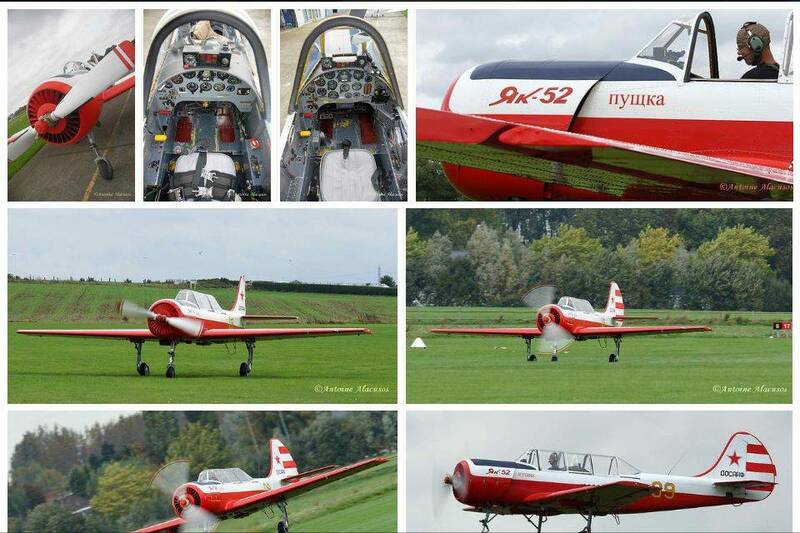 Its had 4 Owners since new, always “G” registration and maintained at YAK UK. With standard equipment + 4 tank’s (long range) + all cover + lower cylinder drain, no damage history found. It has 500h since new. Life extension carried out, new flex hoses fitted. The colour scheme is classic DOSAAF from the 1970’s this means that there can be an exemption not to carry the registration marks. A canopy cover is included along with tow bar/ ground stearing arm. The long range wing tanks are 80 lts additional per side. The standard tank is 60 lts. The range is there for is more than doubled. 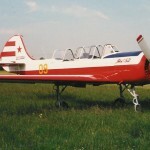 With fuel in the additional tanks the G limit is reduced to 3.8G and no aerobatics permitted carrying additional fuel. The radio is 760 channels with the PTT intercom. A transponder is fitted. 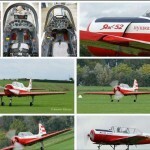 This link gives many pictures of the aircraft.